Kindly note that it is important to check the Promotion Page before submitting your content. 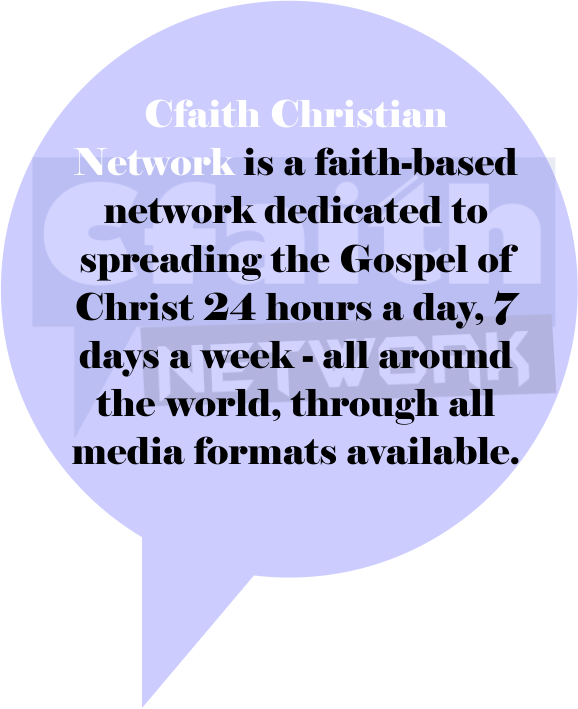 Over 4 year now, Cfaith Radio has been helping Gospel Singers, Ministries and Ministers succeed in spreading the Gospel from Nation to Nations of the world. Through our unique partnerships with local and international christian media houses around the world, you are surly going to be reaching millions of Christian and non Christian homes. Submit your teachings/music via MP3 at 320kb rate or higher via email to (info@cfaithradio.com) – Add you phone numbers and emails to the email you are sending. ALL AUDIO FILES MUST HAVE METADATA EMBEDDED WITH PHOTO AND PUBLISHER INFORMATION FOR ROYALTY TRACKING. If you have issues with this, kindly use the below to drop comments with us, we will be will to help.